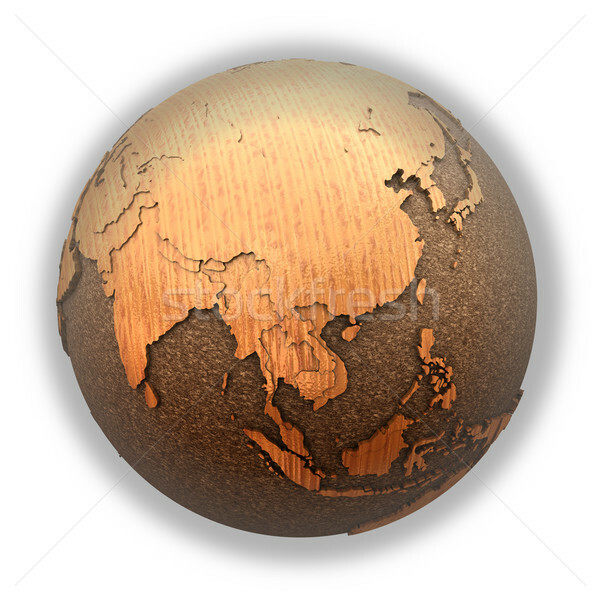 Stock photo: Southeast Asia on 3D model of wooden planet Earth with oceans made of cork and wooden continents with embossed countries. 3D illustration isolated on white background. 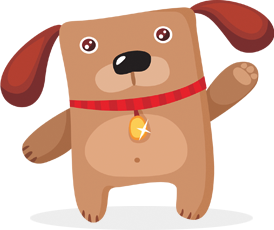 Online since May 24, 2016.